Gain full peace of mind with umbrella insurance that goes above and beyond to ensure you are covered under any unplanned circumstance. We’re here to help you, no matter the need, count on ITR. Excess insurance is similar in that it pays after an underlying primary policy is exhausted. However, the critical difference is that excess policies are normally “follow form” policies that conform exactly to the coverage of the underlying policy, except that they add on their own excess limit on top of the primary policy’s limit. Umbrella policies tend to provide broader coverage over one or more primary policies, in that they lack “follow form” clauses. Their definitions of what is covered may be broader than the definitions in the primary policies, and they sometimes lack exclusions used in the primary policies. Thus, an umbrella policy may cover certain risks from the first dollar of loss or liability incurred, which were never covered under the primary policies. For those risks that are left uncovered by primary policies but are covered under the umbrella policy, the latter is said to “drop down” to cover them as primary insurance and fill in the gaps in the underlying policies. Hence, the “umbrella” nomenclature is a reference to the broader coverage of the policy. Personal umbrella policies are typically made excess of a person’s homeowner’s and automobile insurance. A commercial umbrella policy may be based on a commercial auto and general liability primary policy. Be sure your valuables are protected with umbrella insurance through ITR. We are hear to listen to your concerns and help you find coverage that best fits your needs. Many people assume only wealthy people need extra insurance coverage. But, Umbrella insurance is just as important for the middle class. Life happens and many times we cannot plan for every situation. That is where umbrella insurance comes in. Protect your life and business you worked so hard for. There many situations that can occur where umbrella insurance can protect you in business and in your personal life. Let ITR help! Umbrella insurance is a great way to provide you with that extra peace of mind to keep you focused on what matters most to you. At ITR we work to understand your business and help provide you with a comprehensive quote so you can feel secure knowing all research has been exhausted in order to provide you with the best quote possible. We’re hear to help. We’re great listeners. 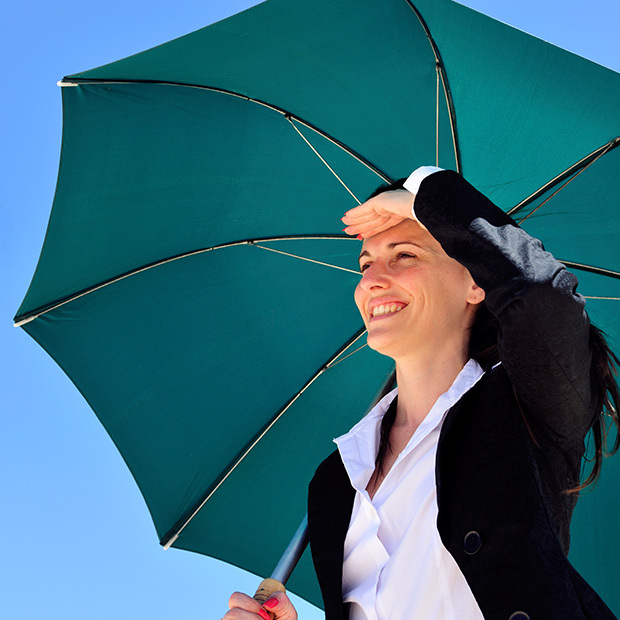 Contact us and let us know how we can help you rest assured with umbrella insurance today.